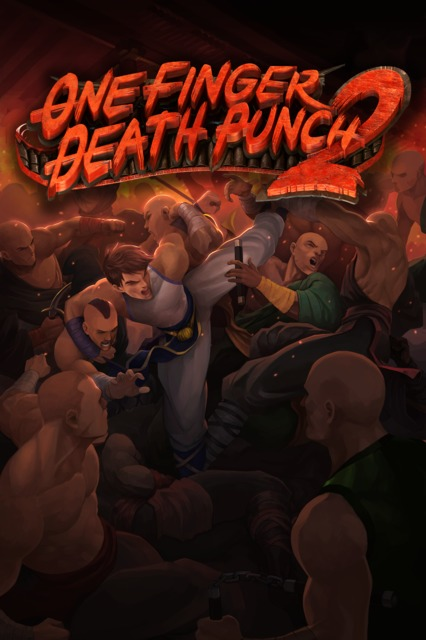 One Finger Death Punch 2 is the world's fastest brawler. The world's fastest brawler returns with its simple two buttons mechanics. Every button press matters. Do not button mash!